It’s more important than ever to keep our planet in mind during our construction projects. Here’s are some trends on our radar for 2018. Climate change can easily become the enemy in the construction business as both new and old projects need to meet certain standards. Climate changes ultimately result in financial hits for the real estate market. According to Vox, property owners have recently taken a financial hit that is still climbing and expected to reach $400 billion. FEMA reports that every dollar spent on resiliency saves four dollars in recovery. To combat this, resources are being steered toward constructing buildings and infrastructure that will withstand or adapt to disasters such as elevated building designs, storm and water resistant building materials, and wind resistant roof designs. Building with disasters in mind will hopefully keep buildings from being destroyed in natural disasters, and ease the recovery efforts of any damage caused. There’s tons (literally) of construction waste every year, so it’s no surprise that recycling leftover materials is increasingly gaining traction. Demolition and renovation projects are just a couple examples of projects that create tons of excess materials that are now being recycled instead of ending up in a landfill. Even concrete is being crushed up and reused as an aggregate base for roads. No, not buildings that are actually green. Think buildings that reduce gas emissions and save energy and potable water. Features such as rainwater collection and in-home purification systems, living walls (walls covered in plants to increase green space, especially in urban areas), and renewable energy sources are growing more common. These buildings have obvious benefits to the earth, but they also have major economic and social benefits as well. Utility bills will shrink as property value increases. Solar energy in the past five years has quintupled in the United States. Cells continue to get more efficient while the cost to produce them is decreasing. Whether solar panels are attached to existing structures or incorporated into the design of new structures, they’re an easy way to cut down on energy bills. Furthermore, storing energy from renewable sources will become more accessible to residential homes. According to www.greenbuildermedia.com, "battery systems like the Tesla Powerwall have seen $22 billion in investments since the 2017 hurricane season, promising a huge uptake in technologies like battery microgrids in 2018." 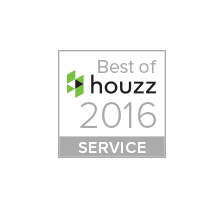 LEED, or Leadership in Energy and Environmental Design, is a rating system constructed by the United States Green Building Council (USGBC). This is a label that enables you to be recognized as a green contractor by a multitude of relevant parties on a credit-based system. While not every project needs to meet identical requirements to qualify, an increasing number of projects will be conscious of meeting these standards. 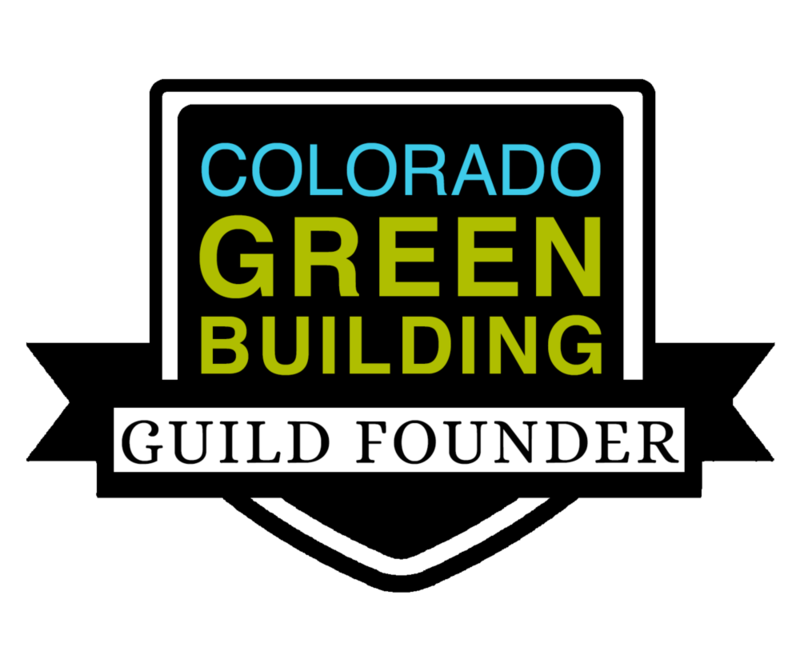 We are proud to be one of the founding members of the Colorado Green Building Guild, working with other construction and sustainability professionals to spread awareness and education about green building practices, eventually making green building common practice. At this point, many builders are going green, so now the question now is how green. We pride ourselves in constantly striving to choose eco-friendly options when available, which often leads to saving the customer money in the long run! Follow @houseaspen on Instagram to stay up to date on our projects!